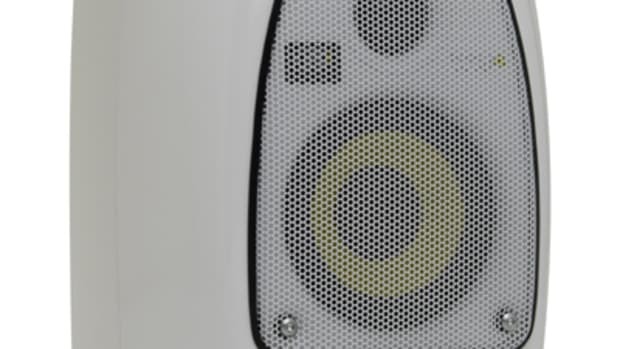 The Event 20/20 BAS nearfield studio monitor is the newest version of a speaker whose legacy started over 15 years ago. 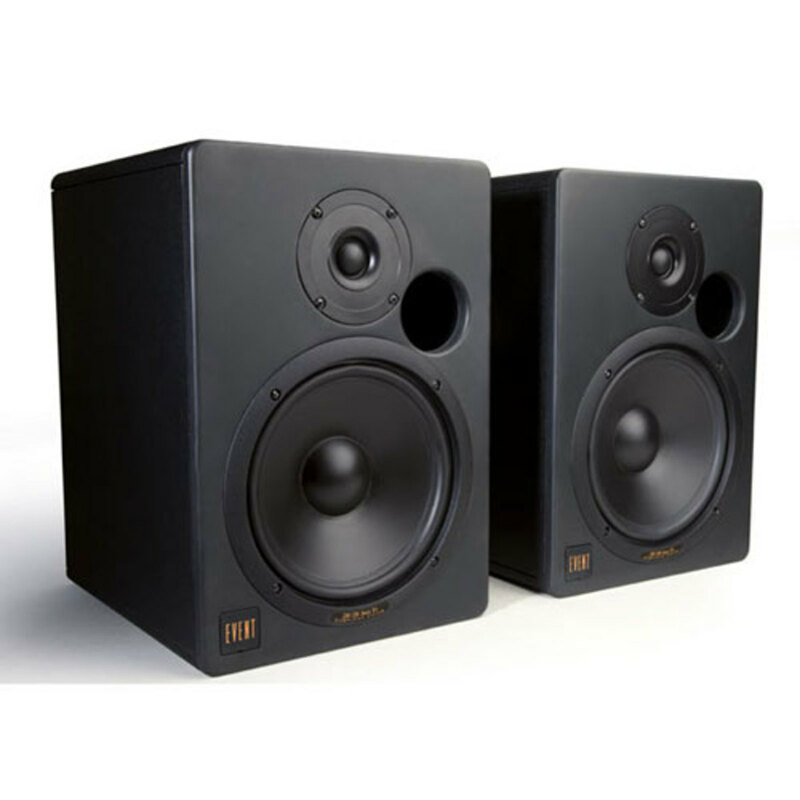 Shortly after being released, the original Event 20/20 monitors quickly because a favorite of top producers, especially hip hop producers, due to their ability to consistently deliver crisp, clean, and undistorted sound. 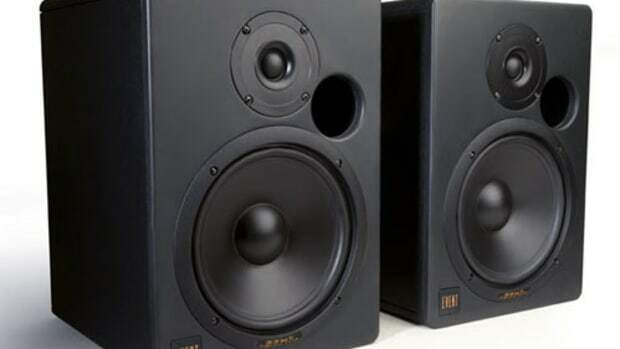 According to Event Electronics, the third generation Event 20/20 BAS speakers stay true to what made the monitors so successful but feature a number of improvements that help them deliver even bigger, better sound. Read the full review to see if they live up the legacy! 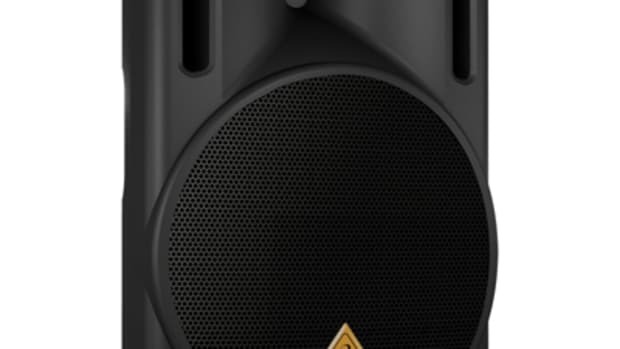 The Event 20/20 BAS V3 nearfield studio monitor is the newest version of a speaker whose legacy started over 15 years ago. 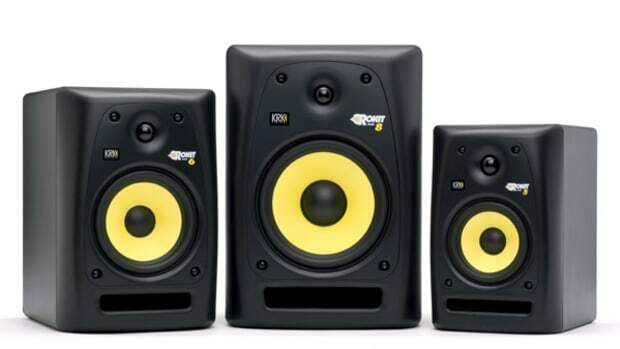 Shortly after being released, the original Event 20/20 monitors quickly because a favorite of top producers, especially hip hop producers, due to their ability to consistently deliver crisp, clean, and undistorted sound. 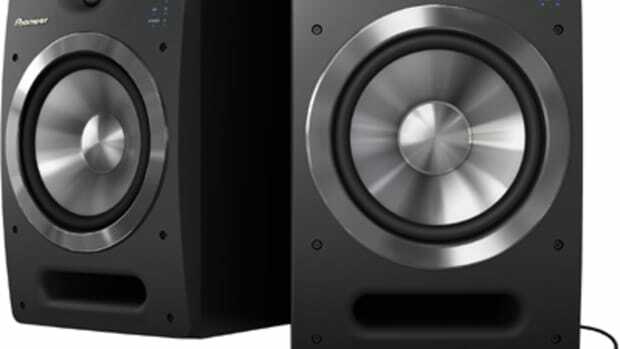 According to Event Electronics, the third generation Event 20/20 BAS speakers stay true to what made the monitors so successful but feature a number of improvements that help them deliver even bigger, better sound. Event is a company known for its professionalism and reliability and this is reflected in the design of the Event 20/20s. Unlike some other companies who choose to incorporate flashy colors and components into their speaker&apos;s designs, Event chose to keep the look of the 20/20BAS clean, simple, and completely professional. However, aesthetic nuance isn&apos;t lost on the makers of the 20/20s as the logo on the bottom of the speaker lights up when the power is turned on. Its a nice touch and looks great in a dimly lit studio. Setup was simple, as expected. The 20/20s offer both a balanced XLR connection and an unbalanced RCA connection. We would have liked to have seen a quarter inch option, but understand that the XLR is the best option in terms of sound output. If you do decide to connect your audio source via the RCA connection, we recommend you use the include XLR plug to avoid any noise interference. 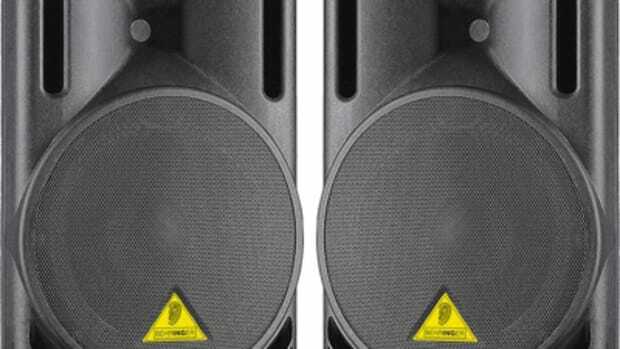 there is no central remote control that can control the levels on both speakers simultaneously. But such a feature is meant more for a home user than a professional, so DJs and Producers wont miss it by any means. The 20/20 BAS monitors deliver absolutely incredible sound across all ends of the spectrum. Oftentimes monitors over-emphasize the low or high end of the output, but the Event 20/20s do an incredible job of providing a completely balanced output. 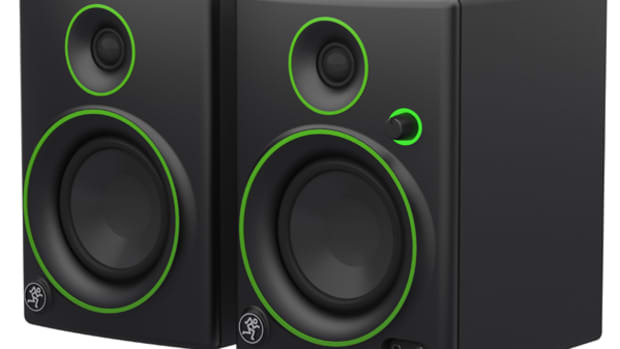 The bass emanating from the 7.1 inch subs is extrmely powerful but punches in a way that doesn&apos;t drown out any of the highs in the mix. Even at ultra-high volumes the 20/20s manage to deliver crisp, precise sound without a hint of distortion. In short, these speakers absolutely knock. Listening to your favorite songs on the 20/20s will be like hearing them for the first time. Each and every note is clear and you might even hear an element of the song you had never heard before. 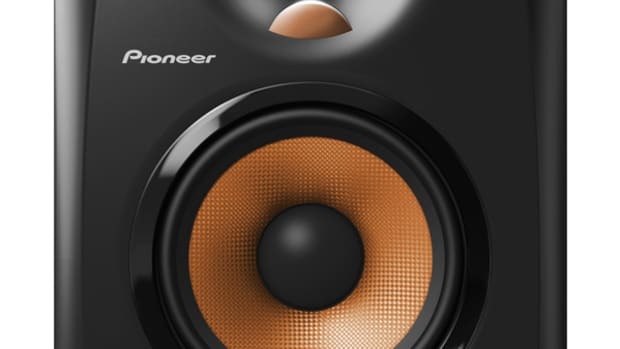 Out of all the monitors and speakers we have reviewed to date, the 20/20s score the highest on clarity and output level.